What math puzzle do miners actually solve? In this post we will try to break down, in simpler terms, the mechanism of blockchain and bitcoin. 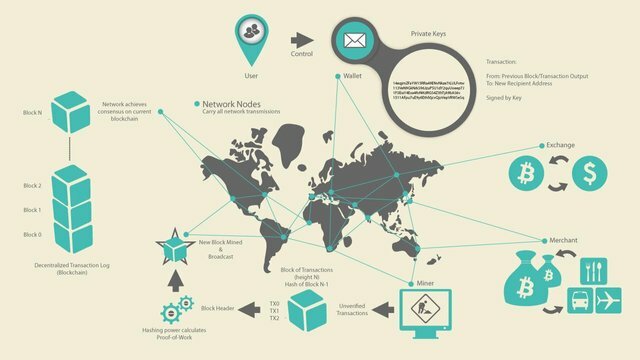 Readers are assumed to be familiar with a few basic cryptography and blockchain related terms. Today, I'll specifically focus on transaction validation and mining rewards. Transactions are validated by miners by solving complicated math puzzle and the first miner to solve this puzzle is rewarded with brand new coins aka virgin coins. This creation of new coins is somewhat equivalent to printing paper money by a government, or as economists put it, quantitative easing. A government can print money at will resulting in inflation and currency's devaluation. But creation of money in bitcoin economy is pre-defined in such a way that the total supply approaches to 21 million (20.99999998 million to be exact) by 2140. After that no coins will be created. It's not possible to manipulate supply and hence price. In the below figure, the green line indicates BTC supply over time. Divisibility, portability, fungibility, scarcity, resistance to manipulation of supply and distributed authority, among others, make bitcoin a superior form of currency to government issued paper (or digital) money. I would recommend Antonopoulos' book to anyone aspiring to learn about technical nitty gritty of bitcoin. And the following is a great video lecture series taught by Princeton professor and PhDs. It consists of 12 sessions (combined duration: 15-16 hours). We'll briefly discuss point 2 (blockchain) and 3 (mining) to answer our question regarding bitcoin creation. 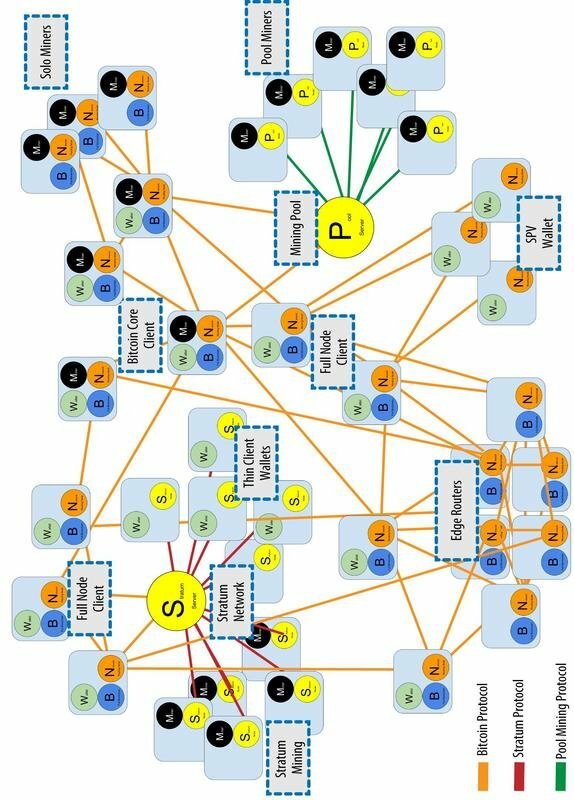 The below image illustrates the bitcoin peer-to-peer network and connected participants, a transaction issued and relayed by a bitcoin user with his private key and validation of that transaction by miners. SHA256 is the cryptographic hash function. The SHA-256 algorithm is intended to take an arbitrary amount of input data and produce 256 bits of output, whilst also maintaining certain properties that make for an effective cryptographic hash. nonce is a random integer. 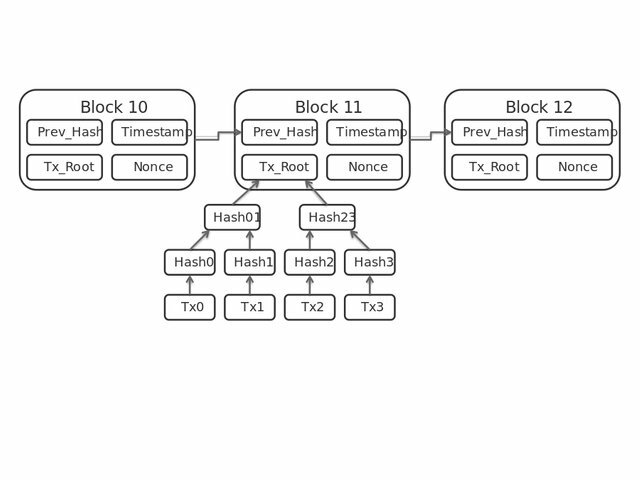 Miners try to "guess" the nonce; only way a miner can find the number is by brute-forcing, i.e. trying millions of random numbers. The transaction created by Alice’s (or anyone else's) wallet application is 258 bytes long and contains everything necessary to confirm ownership of the funds and assign new owners. Now, the transaction must be transmitted to the bitcoin network where it will become part of the distributed ledger (the blockchain). Run it through SA256, and see if it meets difficulty requirement, i.e., begin with a bunch of 0's. Try 2, 3, 4, and so on until you find a number that satisfies the difficulty condition. I'm not how computers (miners) approach this random number guessing. This random number in Block 472391 is 1900492548 and was found by F2Pool. This nonce is not unique,i.e, it is possible to find more than 1 number (nonce) that satisfies difficulty condition. The block is added to the blockchain and miner is awarded with 12.5 BTC. I found this post very helpful since cryptocurrency and bitcoin are the newest to my dictionary. Good job! Thanks! bitcoin and crypto are new words to me as well. I studied a bit about the technology and sort of summarized what I found useful. Nice Article I like reading it.